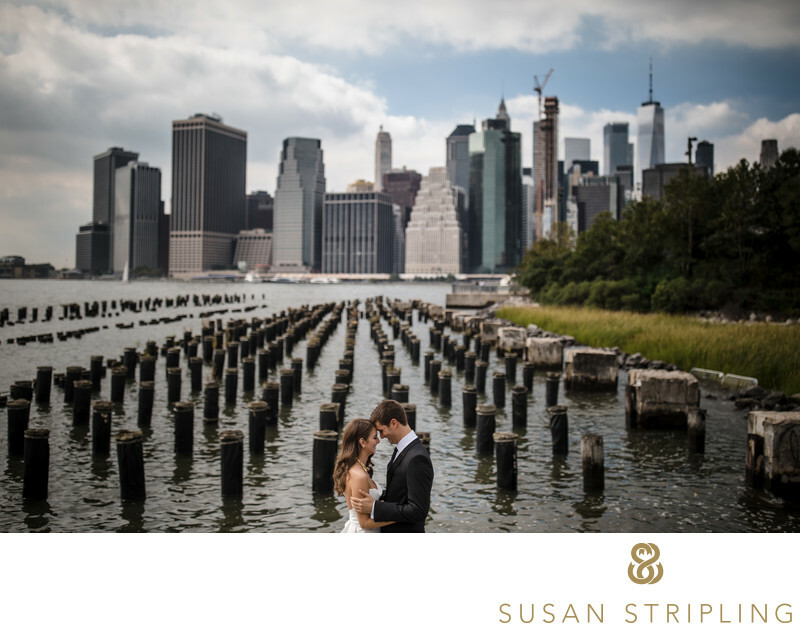 I have been a NYC wedding photographer since 2008, though I was not new to NYC weddings when I moved to this great city. 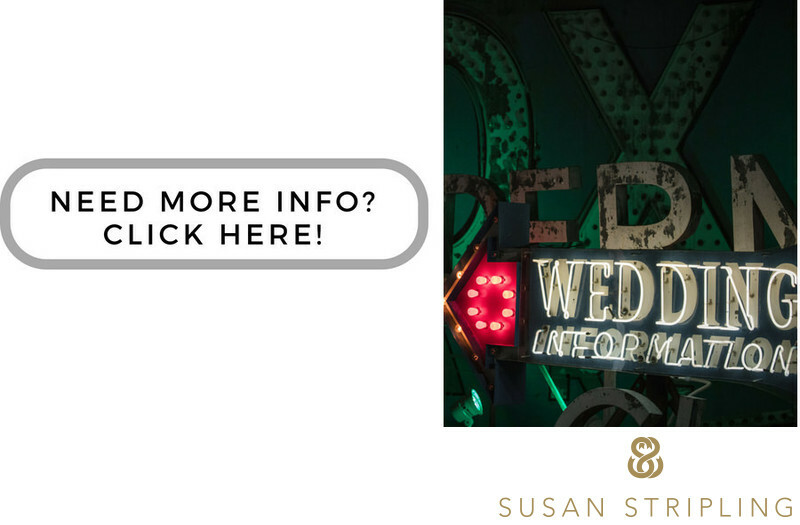 I started my career as a Tallahassee, Florida wedding photographer. I shot my first wedding in West Palm Beach in 2001. From there, I shot all over the 30-A area, from Pensacola to Destin, Tallahasee to Jacksonville, and everywhere in between. In 2008 a huge life change brought me to New York. 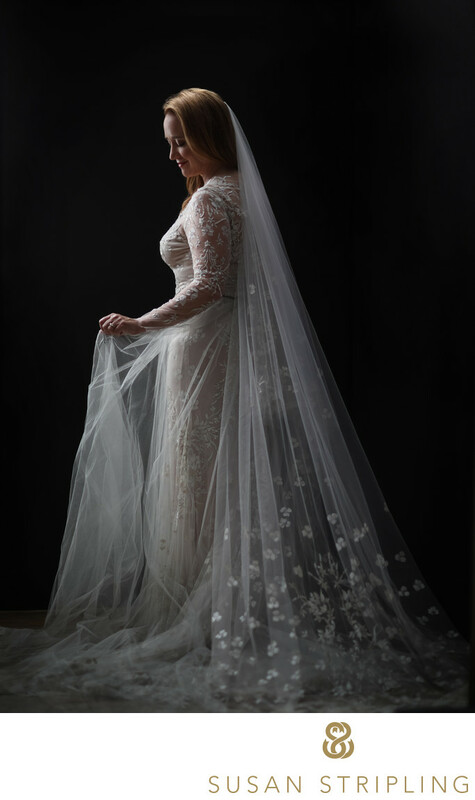 I was now a NYC wedding photographer! If this were a television sitcom, this is when the record would scratch and the frame would freeze. You'd hear me via voiceover say something like "I'm sure you're wondering how I got here", and then we'd be right into a great flashback. 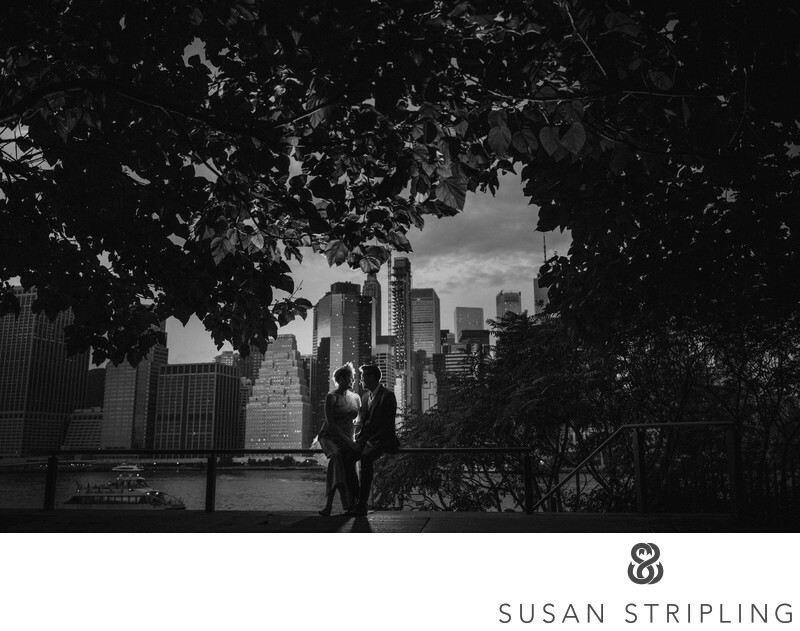 I was a NYC wedding photographer before I even moved to NYC. I shot my very first wedding in NYC in the early 2000's, right after beginning my career as a wedding photographer. I was referred to some friends of friends of clients who lived and worked in Manhattan. 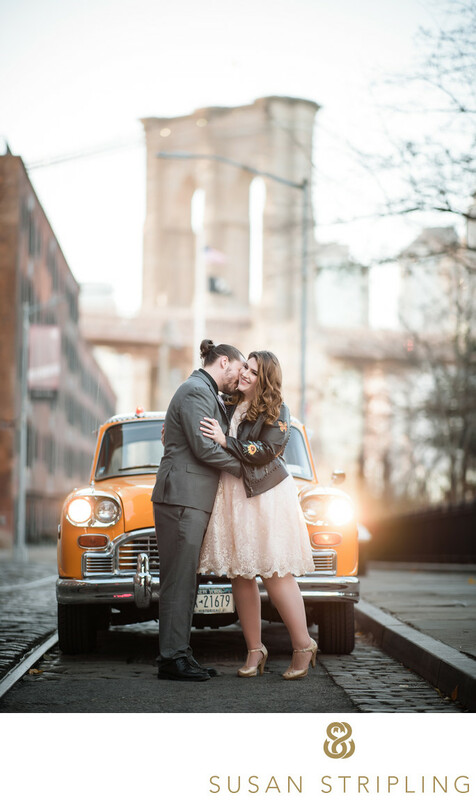 "Would you travel to NYC to shoot our wedding?" they asked. Of course I would! A few months later I was on a plane, shooting my very first wedding as a NYC wedding photographer. Being a NYC wedding photographer was not the same as being a Florida wedding photographer. There were so many things that I didn't have to deal with when shooting the idyllic beach weddings I had so become accustomed to! "I'm good." I thought. "I'm heading back to Florida, and I'll probably never shoot in NYC again." Just a scant year or so later, I was referred to another friend-of-a-friend-of-a-client and on a plane from TLH to ATL to JFK. I was back in NYC again, shooting another wedding. This time I felt something strange stirring inside of me. I wasn't scared of the traffic. I didn't mind the crowds (as much). I wasn't daunted by the smells, the noise, or the bustle of the city. This was when my desire to move to NYC and become a NYC wedding photographer really took root. At the time of shooting those two weddings, I had no idea that life would bring me back to NYC as a permanent resident in 2008. But life is weird like that, isn't it? I am so happy that the weird twists and turns of my life led me right back to the bustle and insanity that is New York. After a few awkward years of getting to know each other, I can confidently report that NYC and I are now BFF's, where before we were barely passable frenemies. Being in a chauffeured Escalade with a bride and groom and having it break down and belch black smoke all over the Brooklyn Bridge, summoning police boats and helicopters to the scene. NYC is the craziest, weirdest, dirtiest, loudest, and most hectic place I have ever lived. Being a NYC wedding photographer means you have to be ready for anything, at all times. This insane city is my home, and it's where I choose to run my business. 1/250; f/1.4; ISO 160; 85.0 mm.